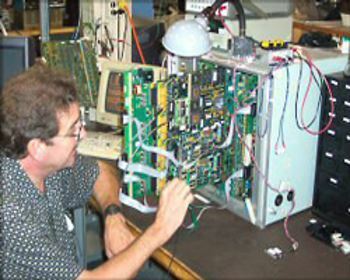 IES has extensive experience in CNC Machine repairs and this is how IES originally started. When we are called out to a company that requires assistance, we always respond with speed, we realize to an engineering company, CNC machine down time equals loss in production and profits. Therefore we always attempt to get the machine in question back to operation as soon as possible. This is why the clients we already have, call us first, they know how serious we are. We have loads of experience and are highly knowledgeable on most types of CNC machines. * Reasonable pricing and extensive CNC Machine repair experience. * We can advise on all aspects of machine repair outside of CNC systems. * All regions of SA can be covered, we have traveled extensively for past clients. 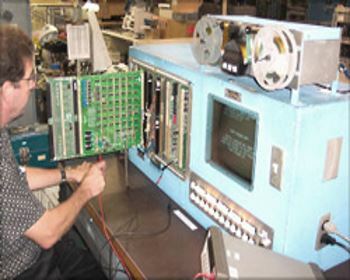 * We have repaired many CNC Machines where other companies have failed. * We back up our repair service with high level machine diagnostics and optimization. * We source and supply new and second hand parts and install in most cases.